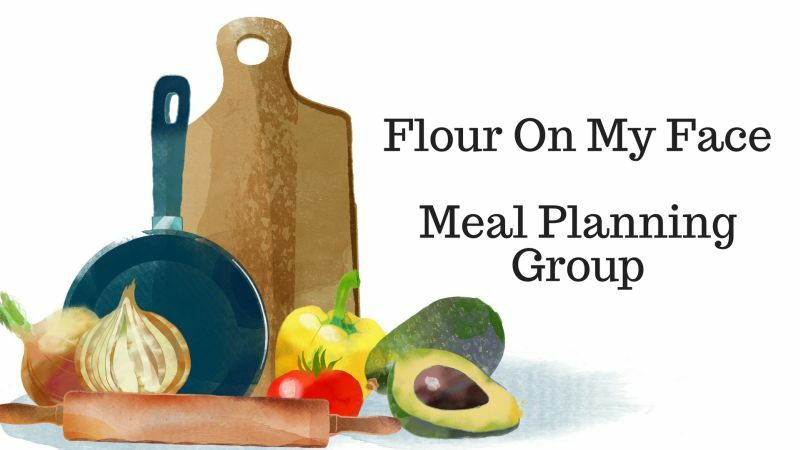 April Weekly Meal Plan 2 is here. 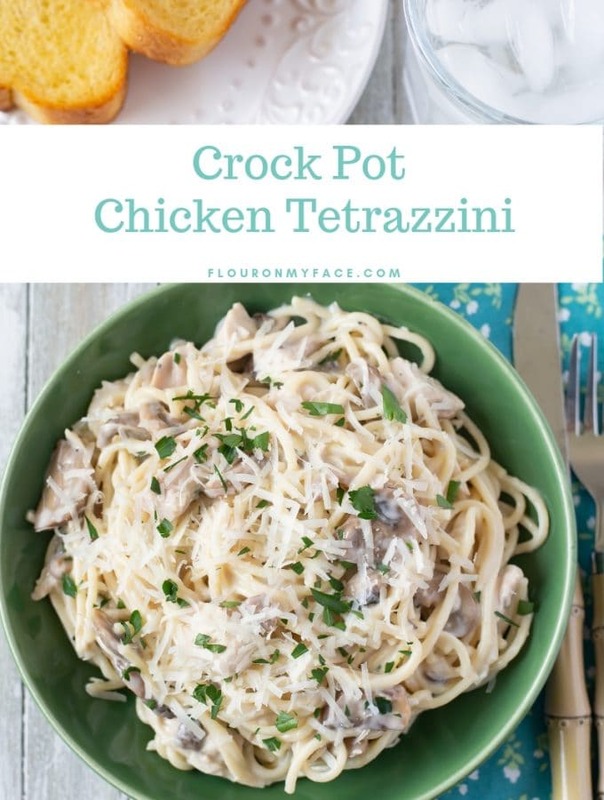 This week we have lots of easy chicken recipes and a crock pot cubed steak recipe that was a reader request. 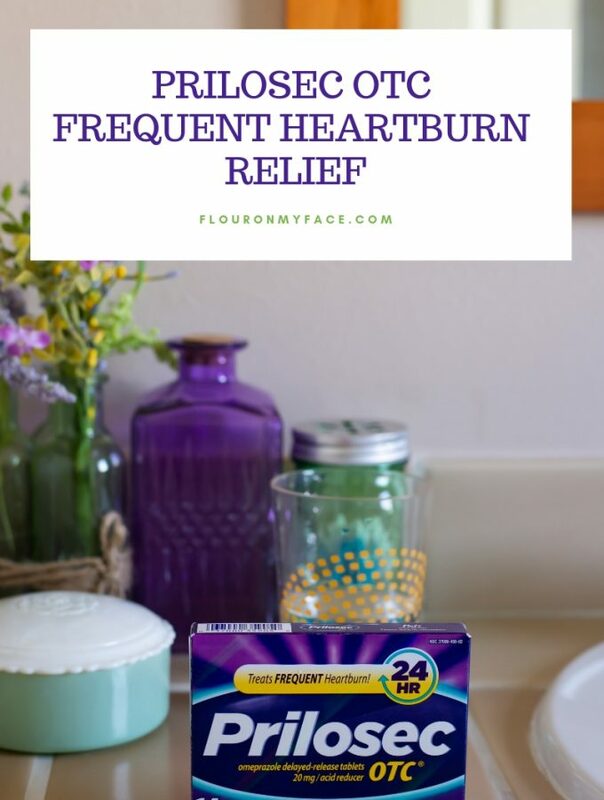 Next week the weekly meal plan will be posted on Wednesday. I am changing up my posting schedule and to make things easier I will be posting my meal plans on Wednesdays every week from here on out. 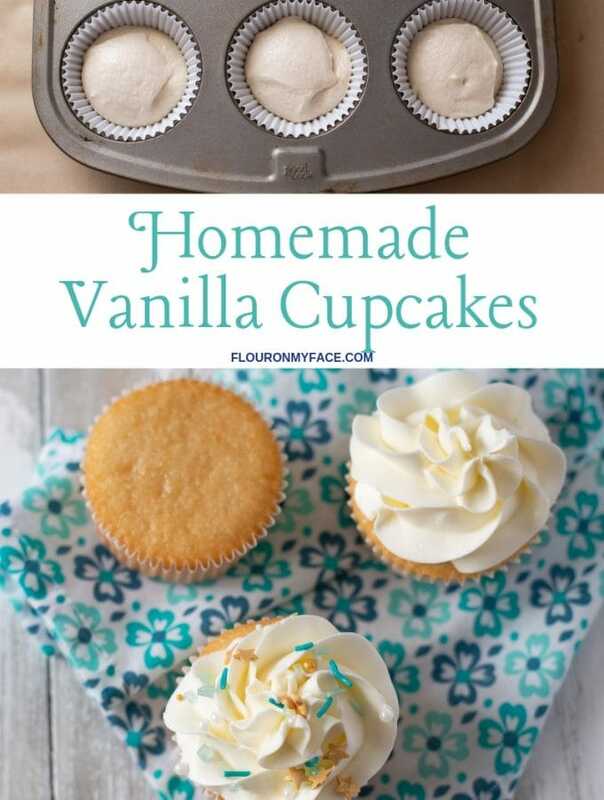 I love when readers request recipes. 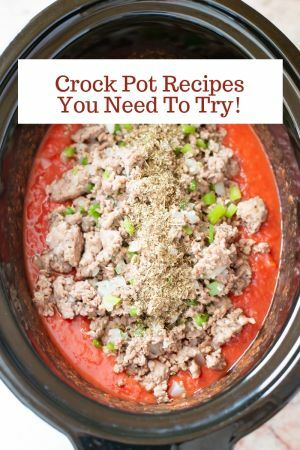 This Crock Pot Cubed Steak recipe was requested by one of my Facebook followers. 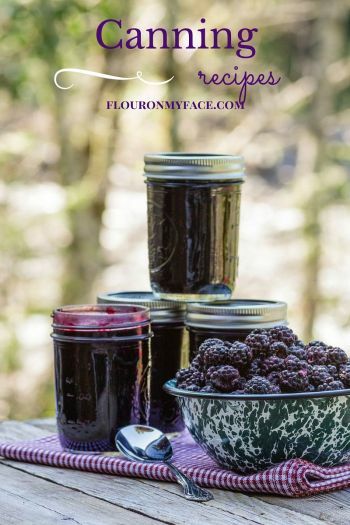 If you have a recipe you have been looking for please head over to the Flour On My Face Facebook page and put in a request. 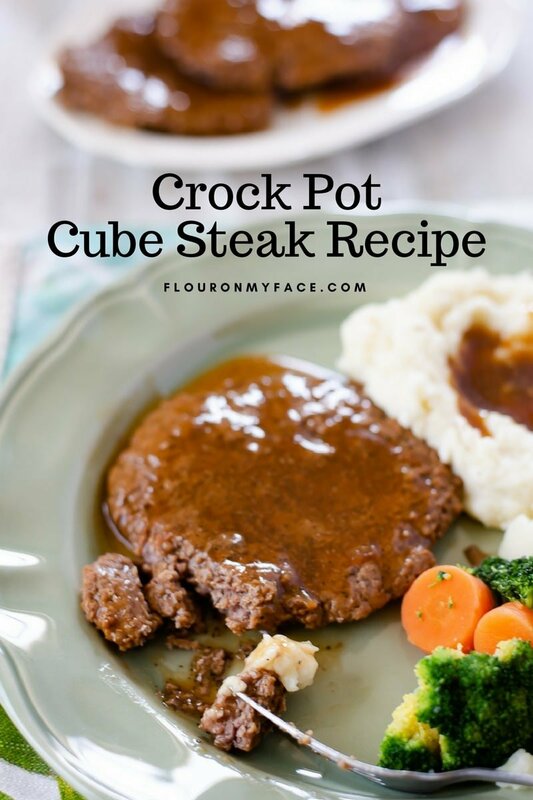 If you have a bunch of meat and potato fans at home this Crock Pot Cube Steak recipe is for them. You can serve the cube steak with homemade mash potatoes or try my Creamy Pea Pasta Salad. 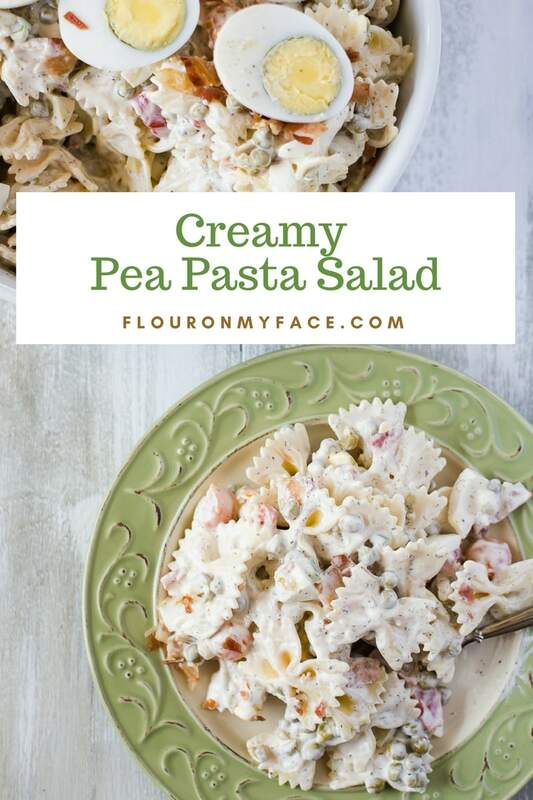 Pea Pasta Salad also makes a great summer barbecue side dish. 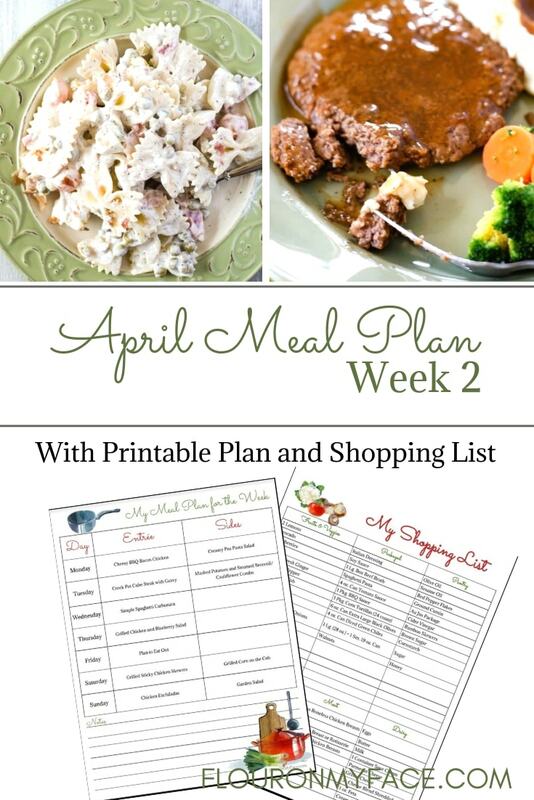 Have you checked out the new April Meal Plan printables? 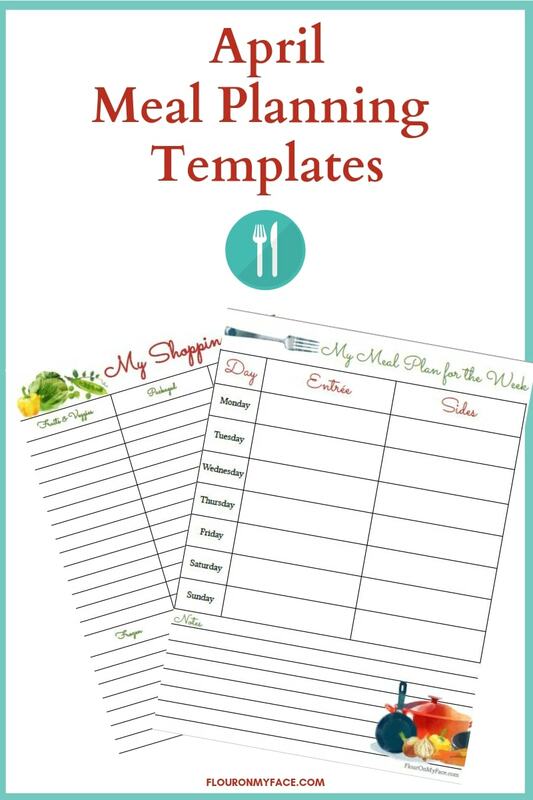 Every month besides each weekly meal plan printable you get a new blank weekly meal plan printable with a grocery list printable that you can print out and write your own meal plan on. 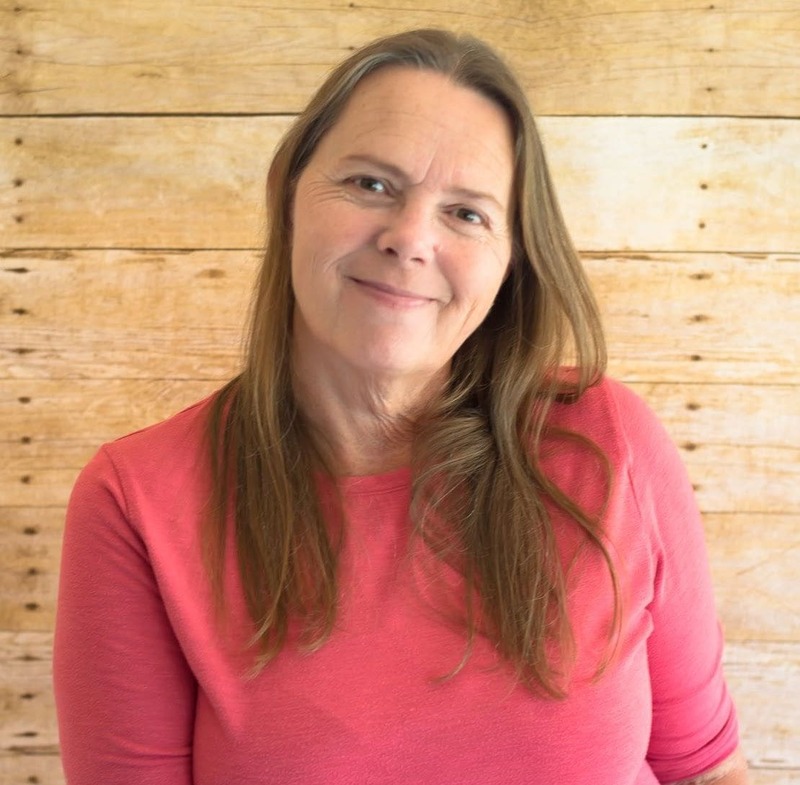 It is a handy little extra freebie I give to my readers so they can write their own customized weekly meal plan if they don’t want to follow the 5 weekly meal plans I offer. Tuesday – Crock Pot Cube Steak with Gravy and mashed potatoes, and steamed cauliflower/broccoli blend.